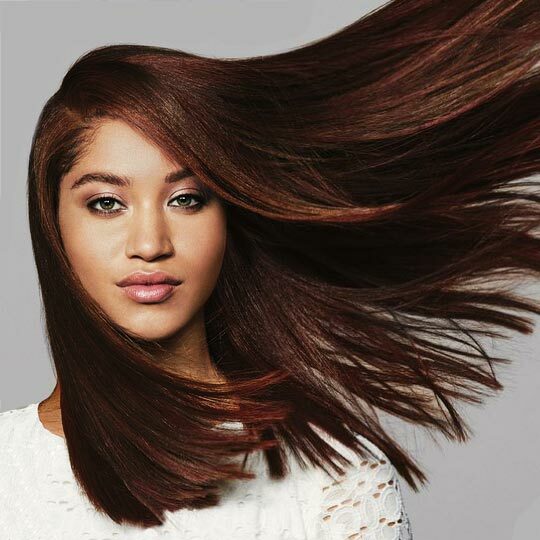 The salon at JCPenney offers the latest trends in cuts, coloring, texture, and finishing services. Stylists provide services for the whole family, including basic cuts, intricate styles, coloring, as well as maintenance services and products. 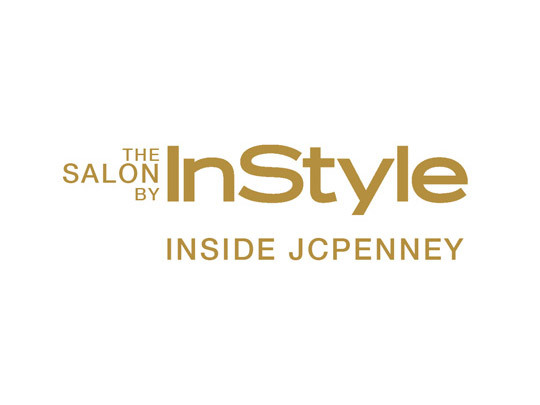 In addition to offering hair designs using top-brand products, such as Matrix and Paul Mitchell, The Salon by InStyle inside JCPenney offers professional services that include skincare, nail treatments, waxing, and massage therapy.